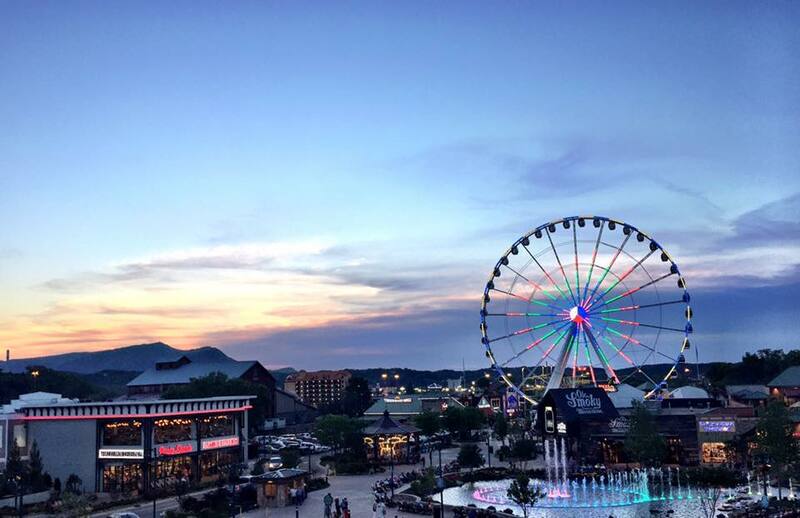 Pigeon Forge is the first town you come to when traveling from Sevierville towards the Great Smoky Mountains. Really ,the only thing that separates the two cities is a bridge . Pigeon Forge is more of a tourist mecca for tourist with its' biggest claim to fame being Dollywood a destination vacation spot for several generations of families. The town also boasts of family dinner theaters as well as outlet shopping . Other icons in "the forge' are the Old Mill and Eatery,Patriot Park ,and Dixie Stampede. Also popular are the numerous go cart tracks, lazer tag ,the new Bounce Parks, Leconte Convention center and "The Island " at Pigeon Forge' with its' shopping and eating venues including Paula Deans' restaurant and Margaritaville .Many popular hotels are in Pigeon Forge to accommodate your stay ,like The Inn at the Christmas Place and Dreammore Resort plus the cabins and popular chain hotels and motels. Always wise to make your reservations since Pigeon Forge is a BIG go-to place ! Welcome to action-packed Pigeon Forge !